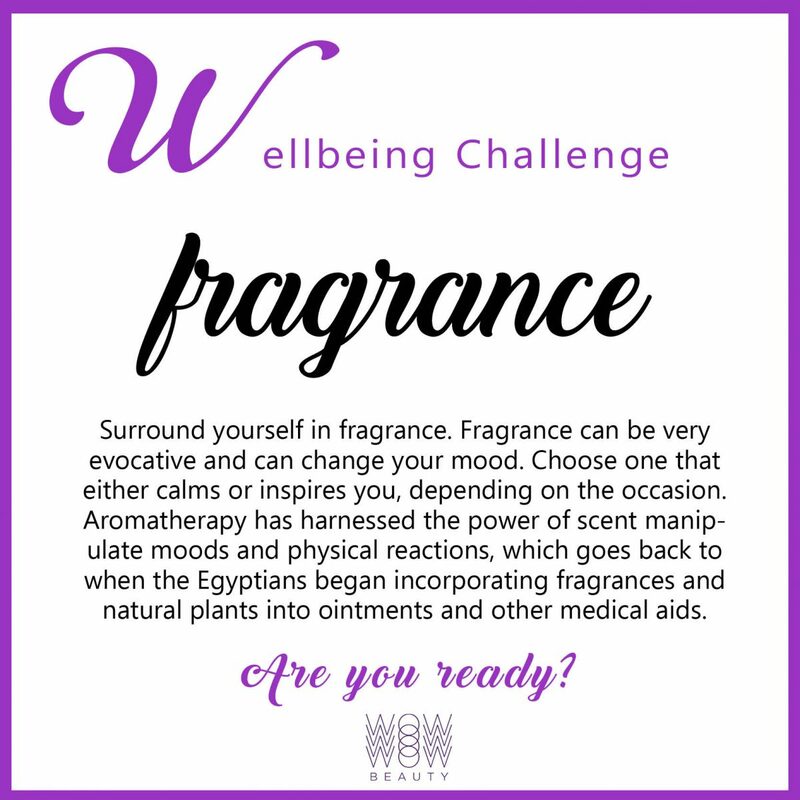 Why the wellbeing challenge? Well, it’s for you to consider this: how much time do you spend on YOU each day? Now let’s be totally honest here …is it all about snatched moments from time to time or have you managed to create ‘me time’ in your daily schedule because you realise that making your wellbeing a priority always leads to better more successful outcomes… this is not us preaching, it’s just our way of challenging ourselves and you to take your self-care into your own hands. So take some time out and take part in some (if not all) of these little challenges… and share your journey with us. 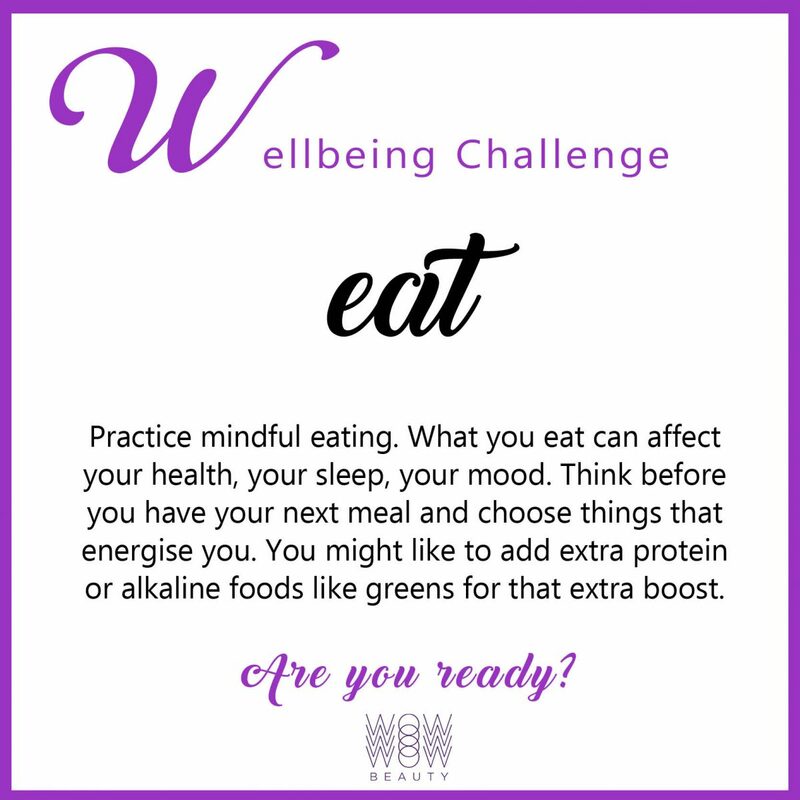 Practice mindful eating. What you eat can affect your health, your sleep, your mood. Think before you have your next meal and choose things that energise you. You might like to add extra protein or alkaline foods like greens for that extra boost. Give back. Give someone a compliment or leave a larger tip than you normally would at a restaurant. 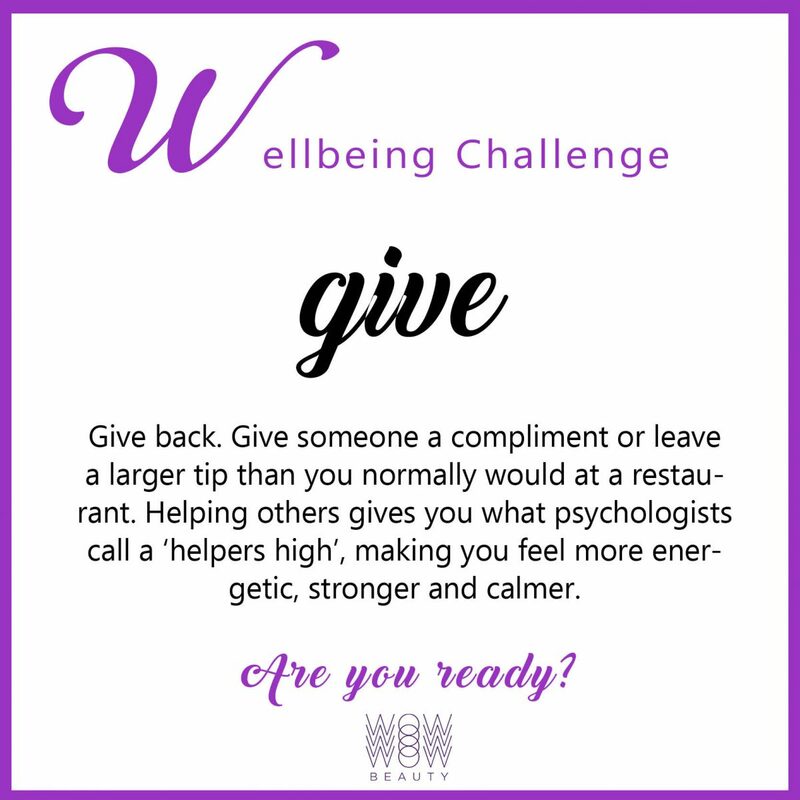 Helping others gives you what psychologists call a ‘helpers high’, making you feel more energetic, stronger and calmer. Watch something funny, or spend some time with a friend that makes you laugh. 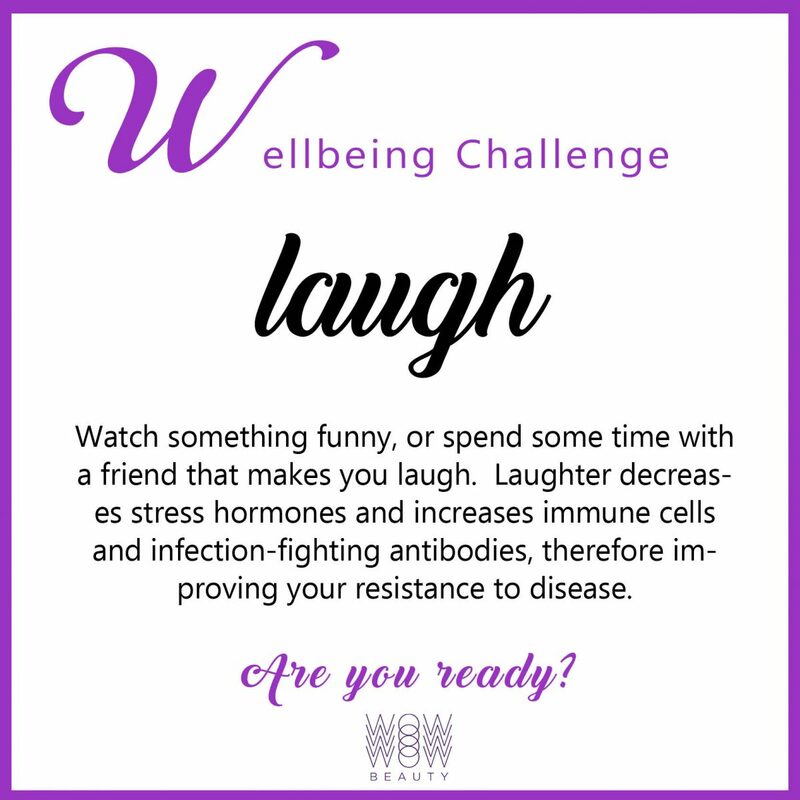 Laughter decreases stress hormones and increases immune cells and infection-fighting antibodies, therefore improving your resistance to disease. Switch off. You know what you need to switch off from, whether that’s from people or electronics. If you’re able to do this during the day, try and spend a day disconnected from your phones etc. 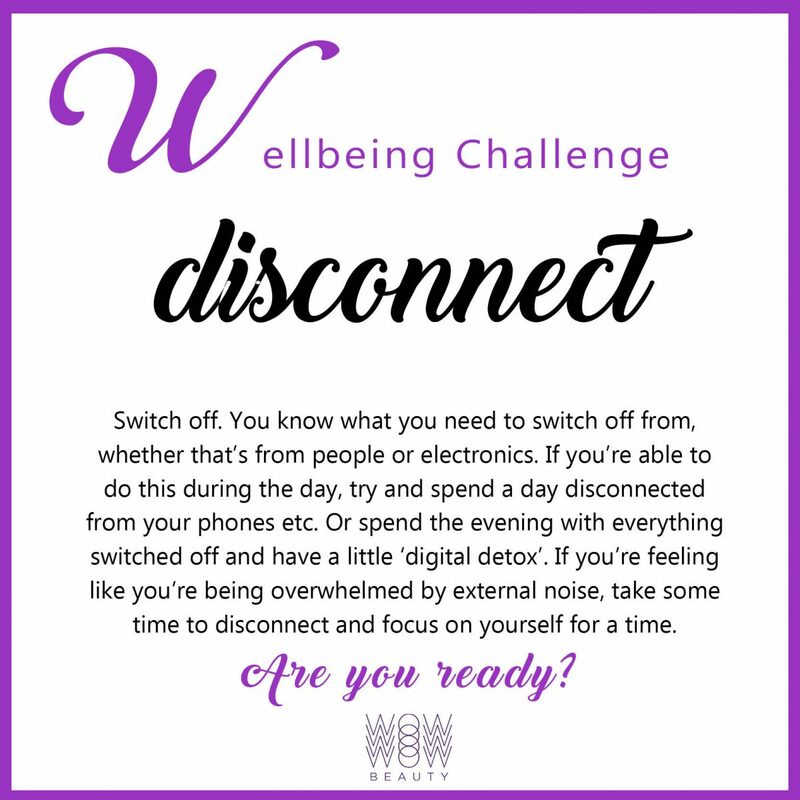 Or spend the evening with everything switched off and have a little ‘digital detox’. If you’re feeling like you’re being overwhelmed by external noise, take some time to disconnect and focus on yourself for a time. Treat yourself. 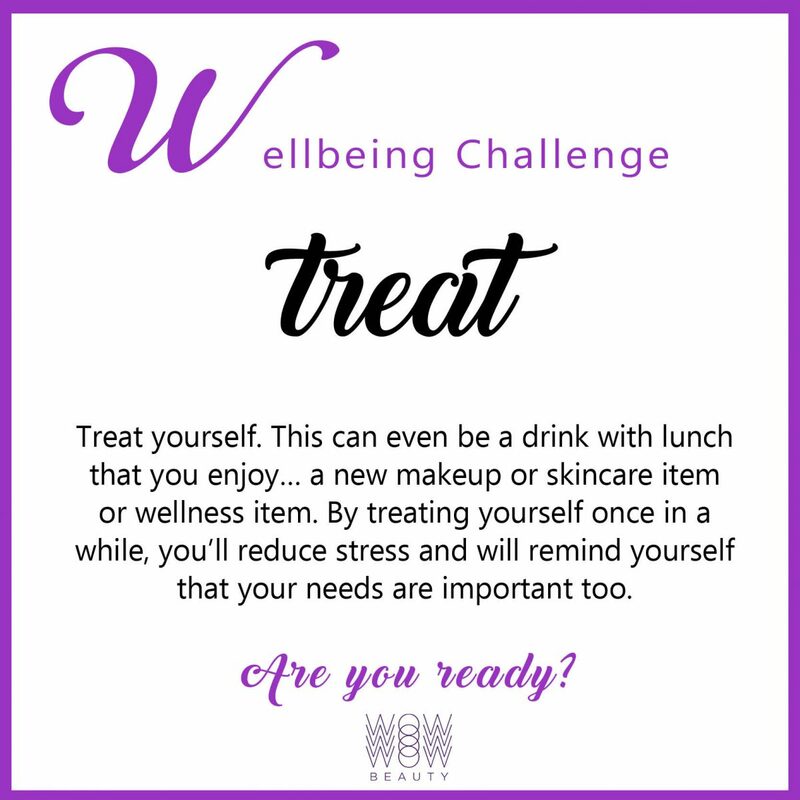 This can even be a drink with lunch that you enjoy… a new makeup or skincare item or wellness item. By treating yourself once in a while, you’ll reduce stress and will remind yourself that your needs are important too. Spend 5-10 mins just focusing on your breathing. 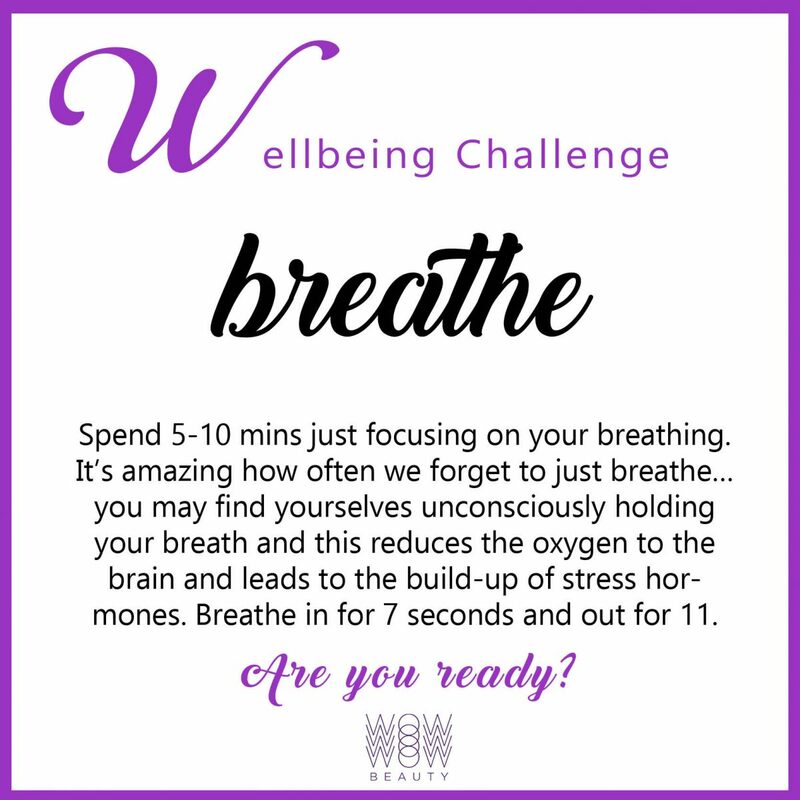 It’s amazing how often we forget to just breathe…you may find yourselves unconsciously holding your breath and this reduces the oxygen to the brain and leads to the build-up of stress hormones. Breathe in for 7 seconds and out for 11. 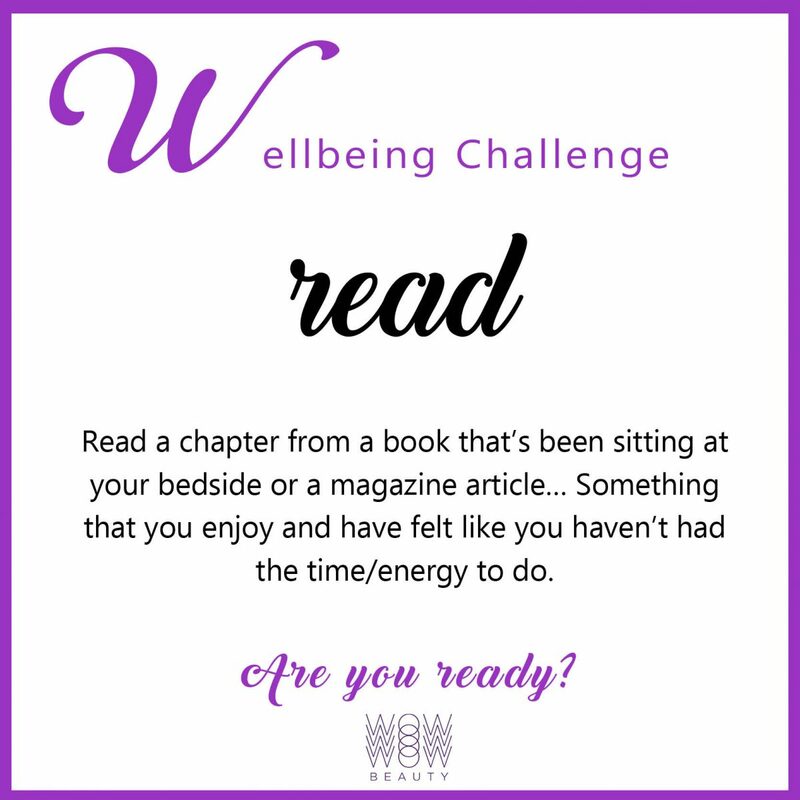 Read a chapter from a book that’s been sitting at your bedside or a magazine article… Something that you enjoy and have felt like you haven’t had the time/energy to do. Call a friend or someone you’ve not spoken to for a while and reconnect with them. Sometimes life can get busy and you feel like you don’t have time –but it can lead to increased happiness, better health and a longer life. 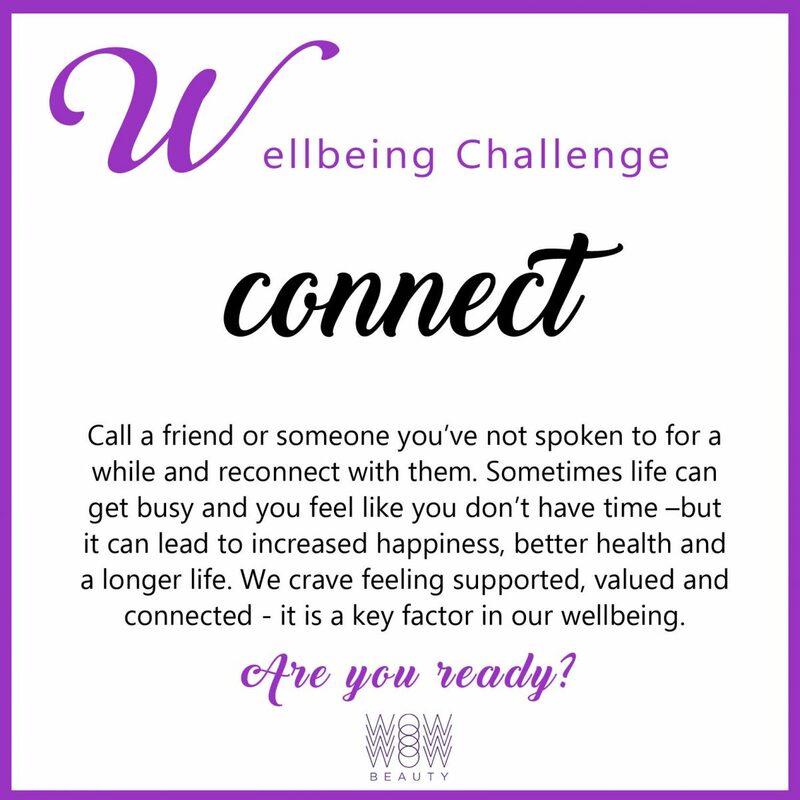 We crave feeling supported, valued and connected – it is a key factor in our wellbeing. 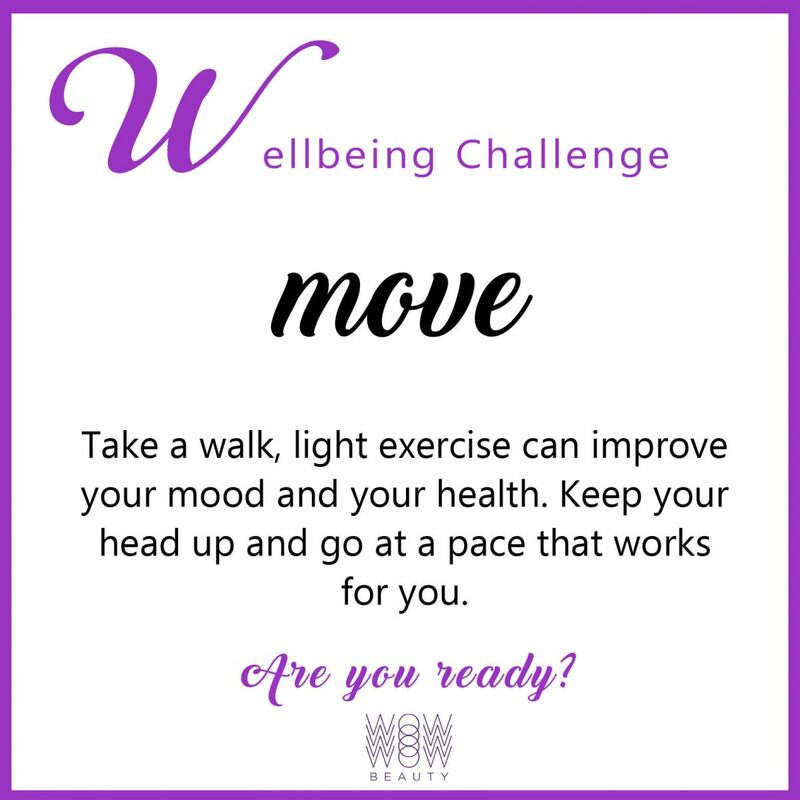 Take a walk, light exercise can improve your mood and your health. Keep your head up and go at a pace that works for you. 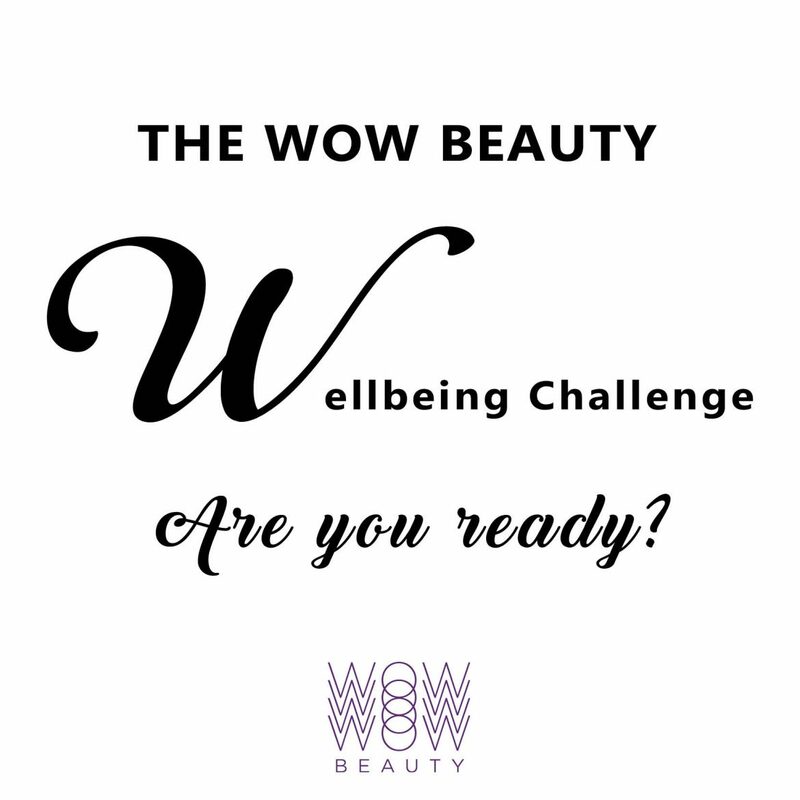 Get involved and join the conversation on Instagram or email us at hi@wowbeauty.co. Email us with how you got on and with your own ideas – and we might include them in a future post! Please note that this that these tips are things that we have tried and have worked for us. Wellbeing is completely individual and what works for us might not work for you so make sure to be mindful of this.